Join us Friday, September 9 at 12:00 p.m. 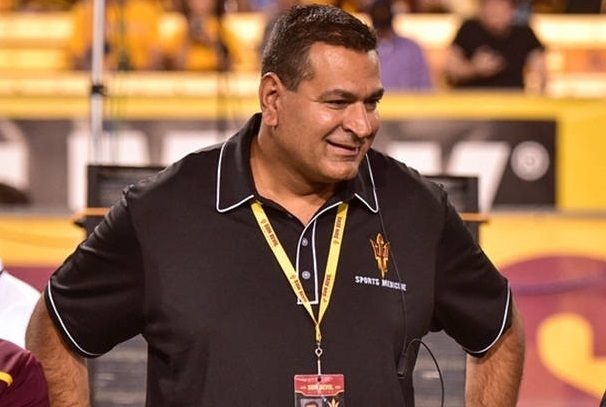 ET (11:00 a.m. CT, 9:00 a.m. PT) on Facebook Live for a discussion with Dr. Anikar Chhabra, Orthopedic Surgeon at Mayo Clinic Arizona and ASU Sun Devil Athletics Chief Orthopedic Consultant. Dr. Anikar Chhabra will answer your questions related to sports medicine at Mayo Clinic. Sign up for the live event to receive email reminders. Also, post your questions for Dr. Chhabra before and during the live event.